Low-profile, thermally-broken opening vents can be installed in pitched and flat roofs. They are generally manufactured to a maximum size of 750mm wide by 1500mm deep. 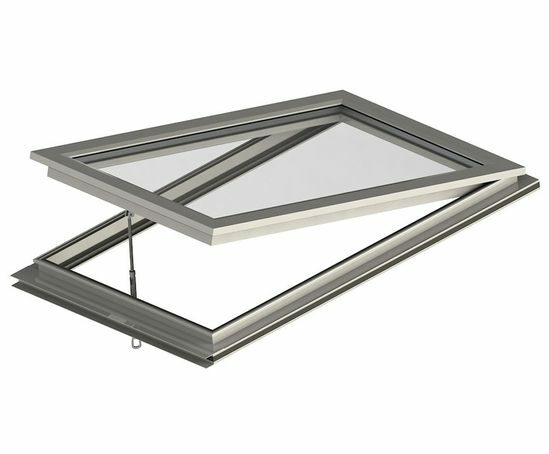 The aluminium frame can accommodate 28mm thick double or tripled glazing.